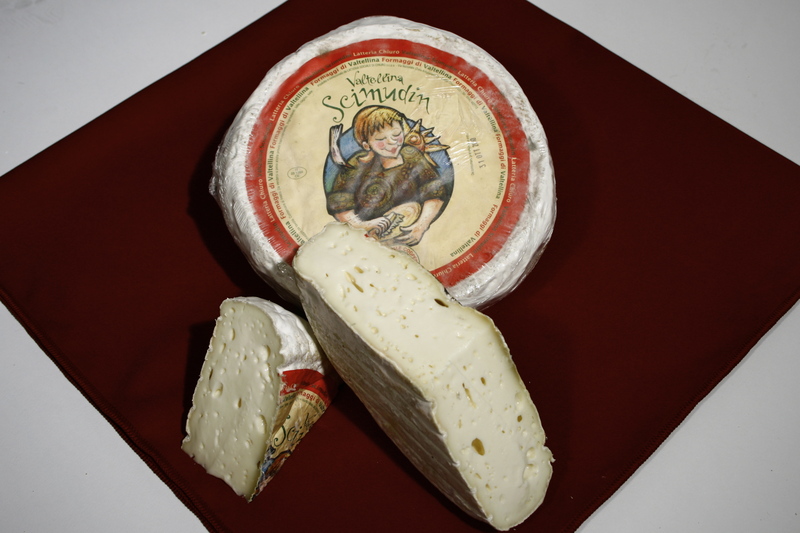 Scimudin Valtellina or "Piccolo scimud", which in Lombard dialect means "small cheese", was in the past a typical cheese for peasant families, obtained from the cow`s milk and could be eaten after a very short maturation (about 12 days). It is a soft cheese with sweet and fresh taste, characterized by a white crust that can be eaten safely. The minimum purchase of this product is 300 g.
This product may only be delivered within the UK.